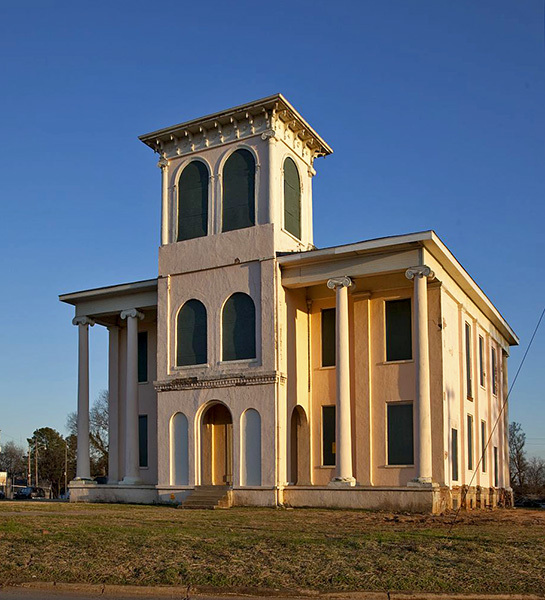 The Historic Drish House, built in the 1830s, is located on a traffic circle in Tuscaloosa, Tuscaloosa County. The large home was originally known as Monroe Place and was constructed for local physician John R. Drish. The home is now an event center operated by private owners.